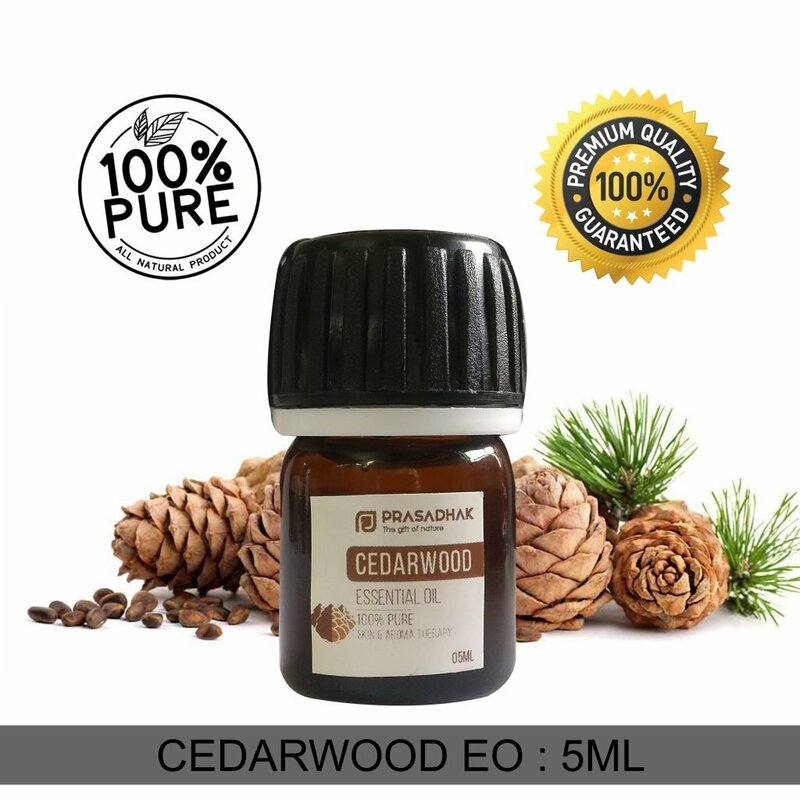 Cedarwood Essential Oil is well known for its antiseptic, anti-seborrheic, anti-putrescent, aphrodisiac, diuretic, expectorant, astringent, fungicidal properties. 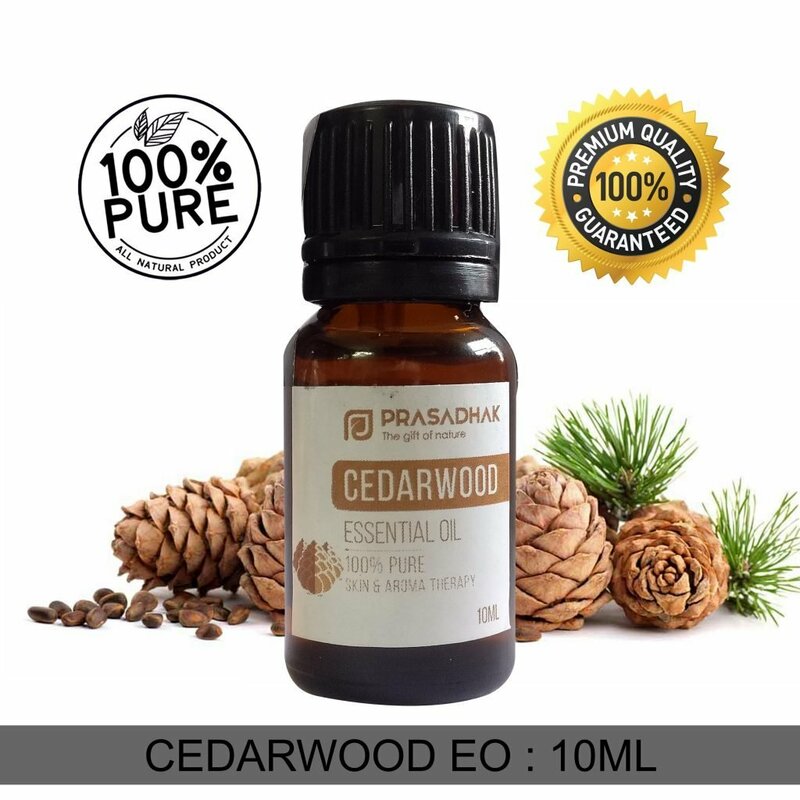 Known by the botanical name Cedrus deodora, Cedarwood Essential Oil is derived from wood part through steam distillation method. 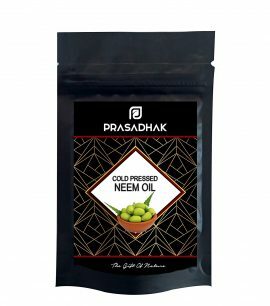 When extracted, it has yellowish to brownish yellow viscous liquid color. 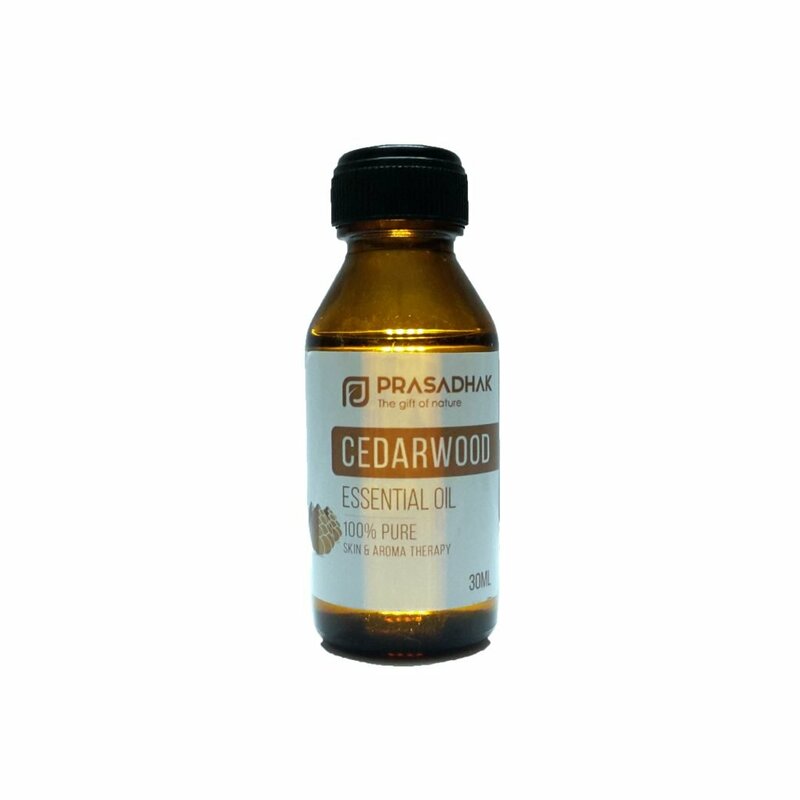 Aromatherapy: Vapors of Cedar wood oil is known to be useful in Bronchitis, Arthritis, Asthma, Rheumatism. It is a good quality insect repellant. 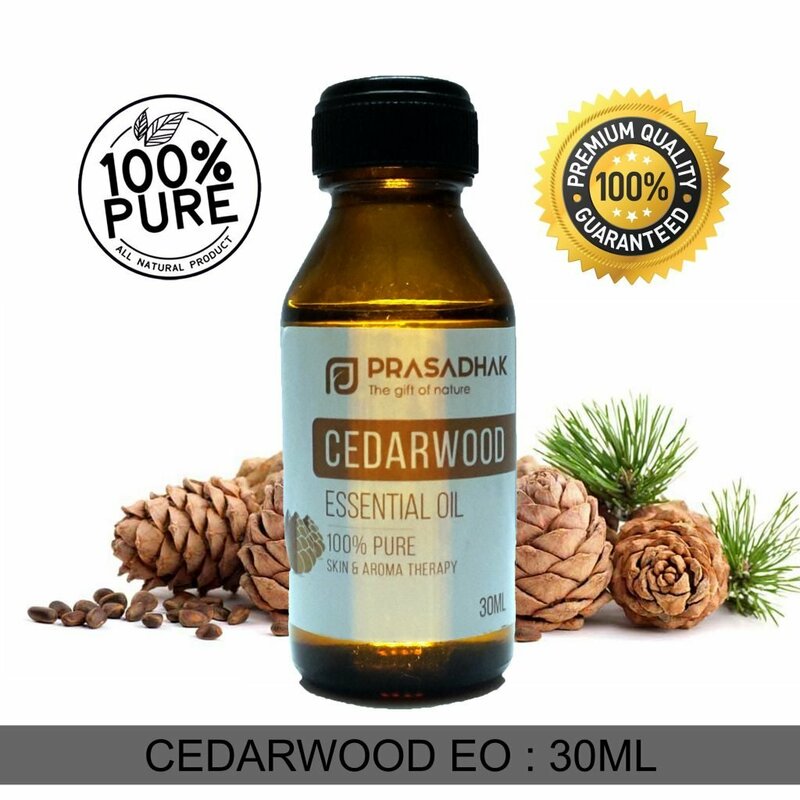 It is used as anti-pyretic, antiseptic, antifungal, Pulmonary and urinary disorders, helpful in hypertension, fever, Obesity, arthritis and gout.